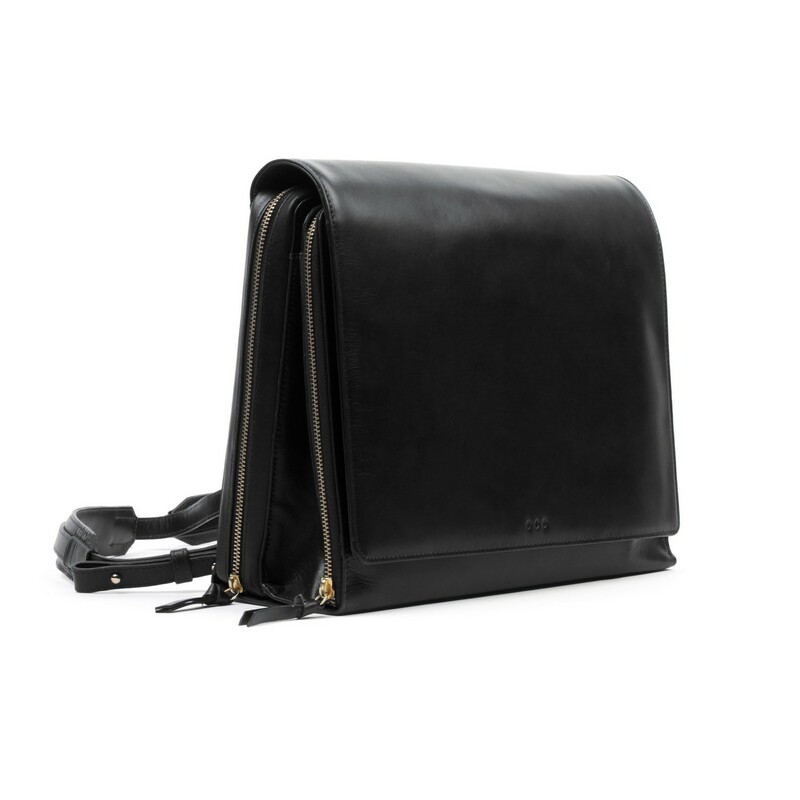 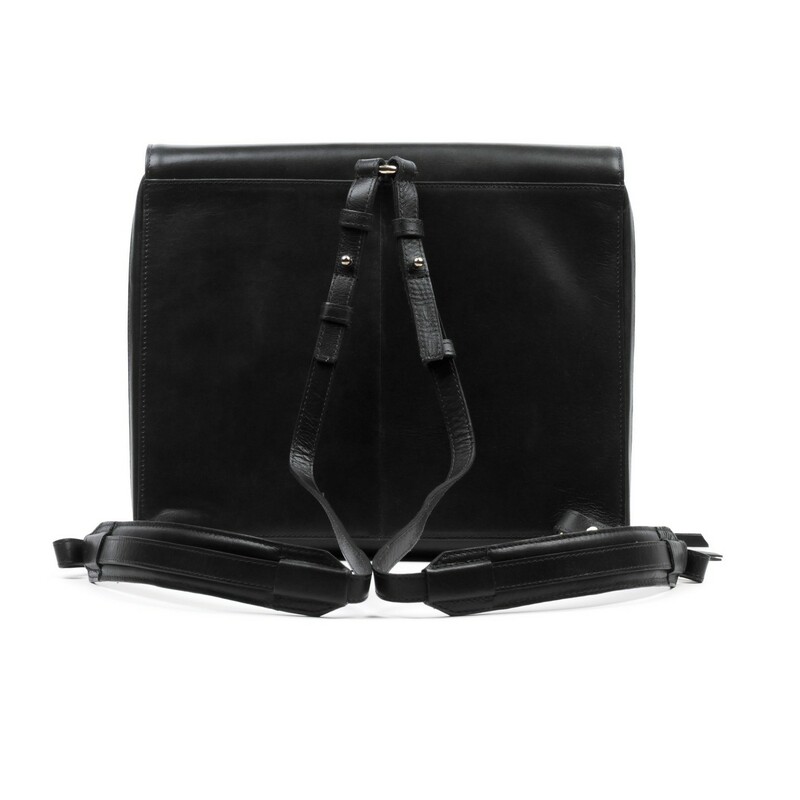 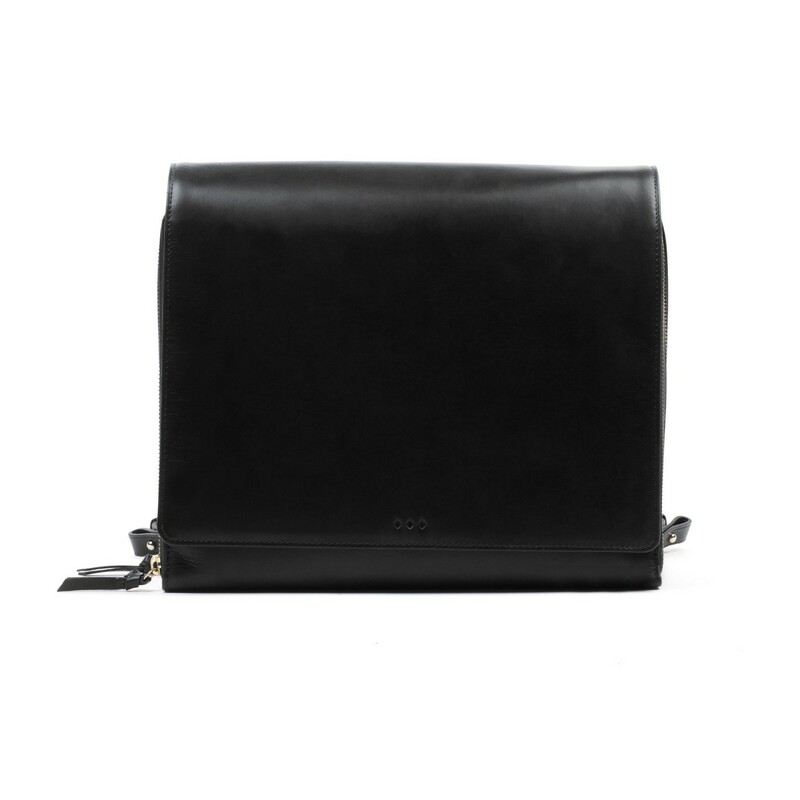 Raf is a sleek and comfortable leather backpack by Royal Republiq. 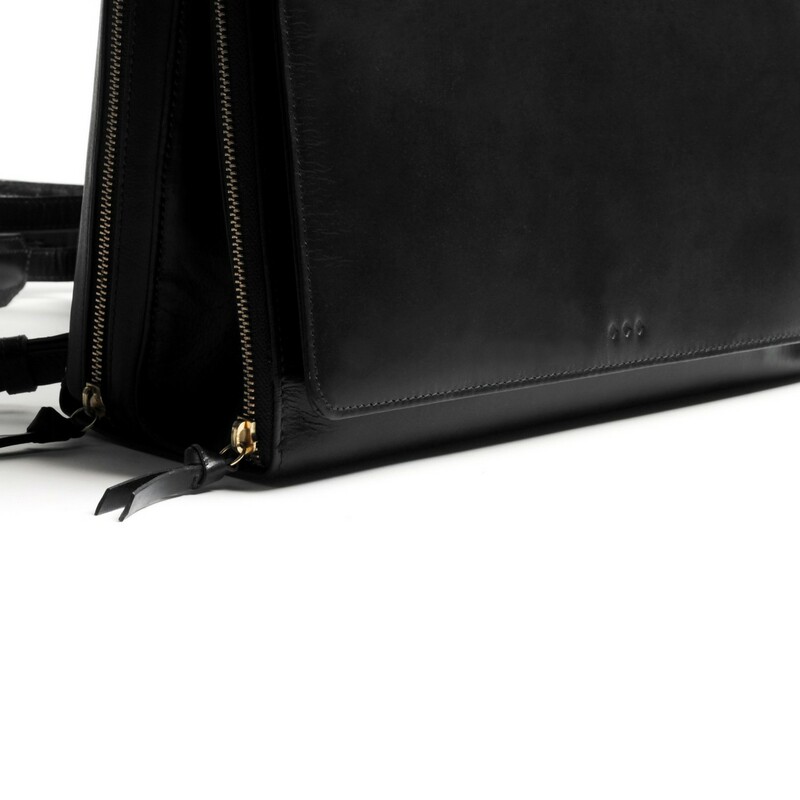 A statement on its own, Raf leather Backpack has two main compartments, as well as an inside pocket. 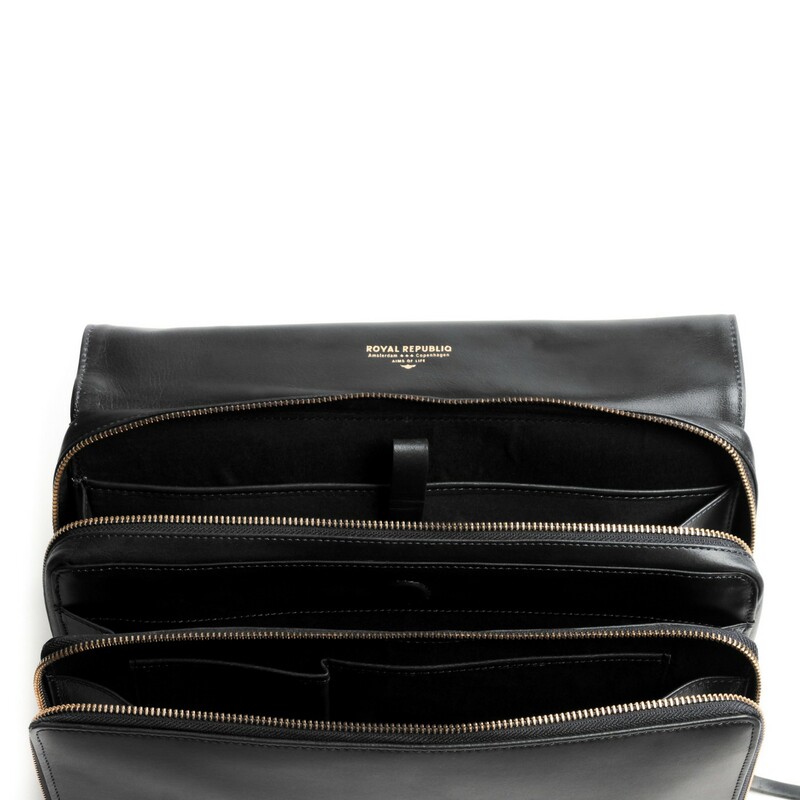 You will also find a suitable compartment for your iPad in it. 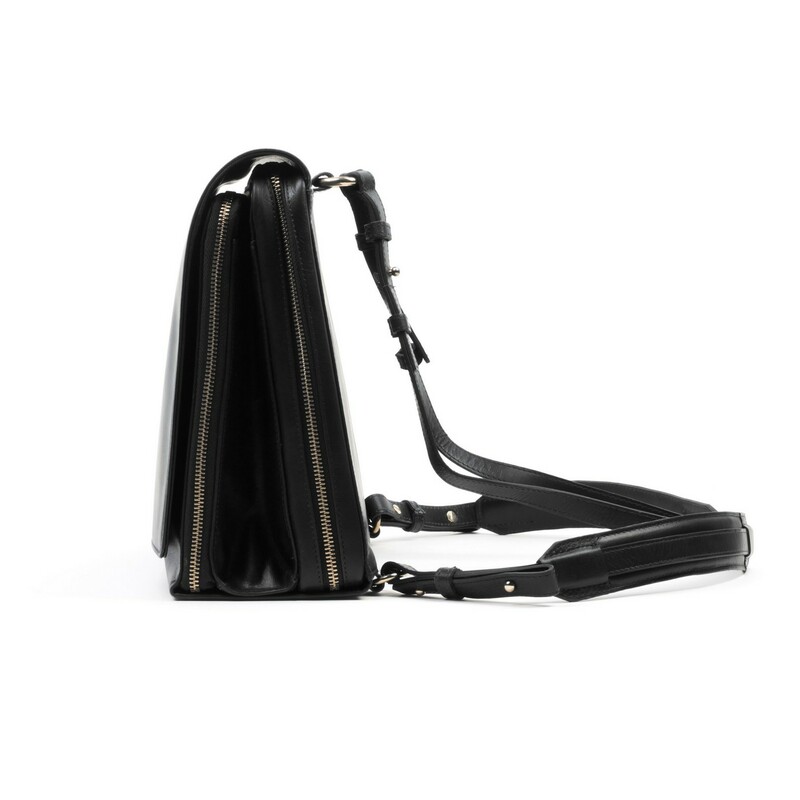 The zippers and the magnetic closure will keep your personal belongings safe, while you wear it over the shoulders.